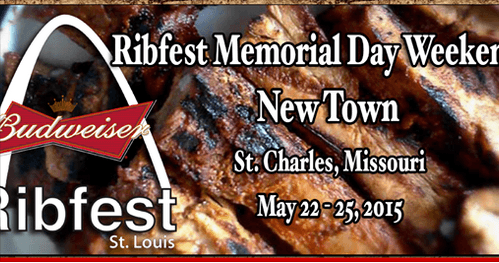 Come out to the Rib Fest May 22-25 and take your picture with Red the Fire Truck! Red travels around town raising money for the BackStoppers Organization. Check out www.backstoppers.org for more information.